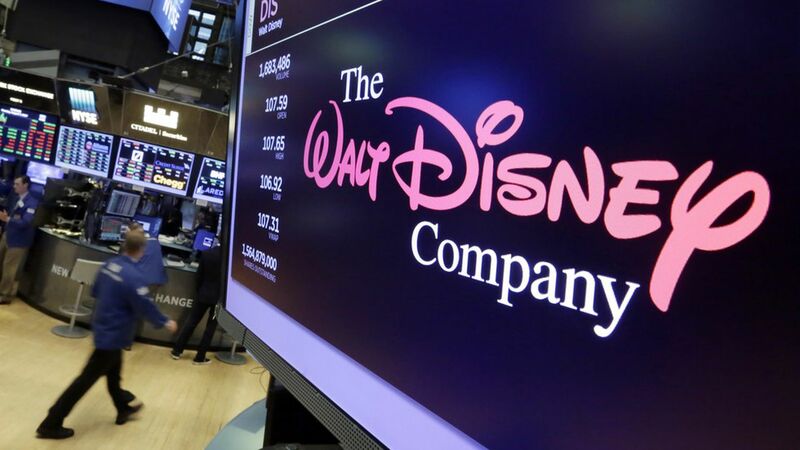 Disney, the parent company for ABC, ESPN, Freeform and the Disney Channel will lay off up to 300 employees, WSJ reports. Most of the cuts are expected to come at ABC and local TV studios, and some at Disney and Freeform. Why it matters: The company has continued to post losses due to declining ad revenues and increased programming costs, and is seeking to cut costs at the Disney/ABC Television Group by 10%. Ben Sherwood, President of the Disney/ABC TV Group, is overseeing the cuts, WSJ reports, and will present a plan to Disney CEO Bob Iger in the coming weeks. Our thought bubble: Revenue declines have often been blamed on ESPN, which already had major layoffs this year, but the network doesn't look to be affected by this round of cuts.